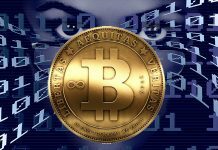 Crowdfunding what are the key skills? 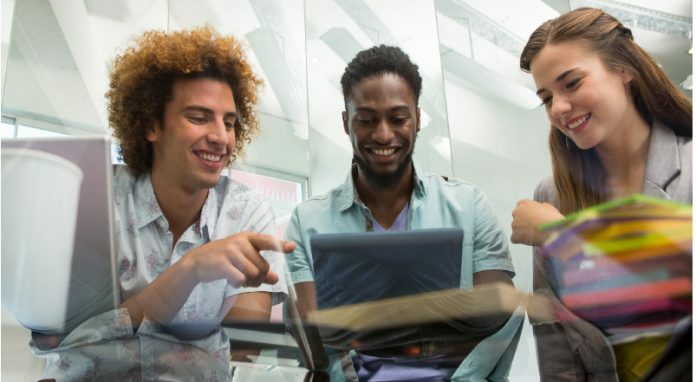 Crowdfunding is now recognised as an alternative method for entrepreneurs and start-up’s to raise the funds required for their business but what are the key skills for success? A website crowdfunding campaign focuses on drafting a convincing introduction that states the essence of your campaign in a way that is easy to understand. The overall objective is to inform your potential investors how you are different from others, why you are raising funds and how you will use them. To meet this goal a crowdfunding campaign requires an ability to present your online campaign using an informative video and an understanding of social media to drive engagement. Finally having some form of sales knowledge you can work through the numbers that defines the financial opportunities that investors will be only too keen to back. 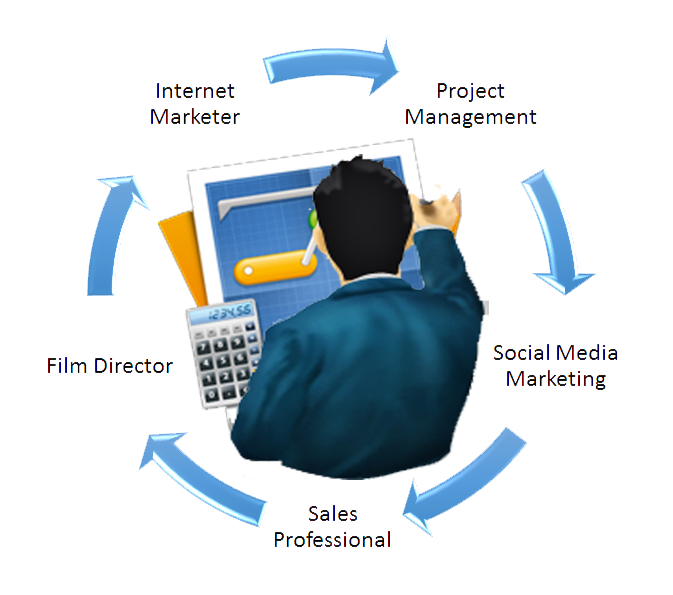 If this assumption is correct then the following covers the skills required in building a successful campaign. In the development of the crowdfunding campaign it is vital to define and clearly articulating your objectives. A comprehensive requirements document is essential to communicating campaign goals and needs to all team members who assist in executing the campaign. This is the driving platform that pulls together the various elements of a crowdfunding campaign giving people the tools to share and engage. The success of a campaign is dependent on having an internet marketing plan that supports monitoring, managing and driving the needs of your investors. A crowdfunding campaign should stand out from the crowd and has a reliance on social media to engage with investors. Knowing how to generate followers and likes and sharing information calls on the skills of a social media expert and is critical to improving overall performance. The sales professional lives by the process of engaging early aligning their campaign with social and economic power in addressing problems or opportunities. The pitch reflects a solution architected with unique compelling value while setting an agenda that disadvantages or eliminates competitors. The campaign should have a video that covers the purpose, objectives and benefits visually within a short space of time. As a film director this is business as usual having a comprehensive understanding of all aspects of film production, from costs, planning, acting to lens technology. In summary there is not a main skill and more aligned to that great quote “Jack of all trades and master of none” but having a planned approach covering an ability to manage, socialize and monetize will always support a well engaged campaign. 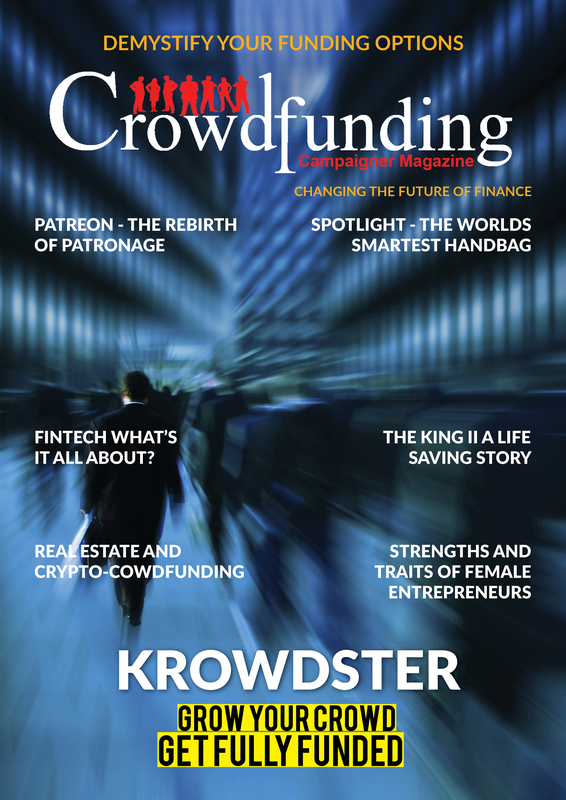 At Crowdfunding Campaigner Magazine we strive to help in achieving greater crowdfunding success rates by giving the opportunity to engage with campaigners to share knowledge and experiences to understand what works well and build a guide to what makes a successful plan. 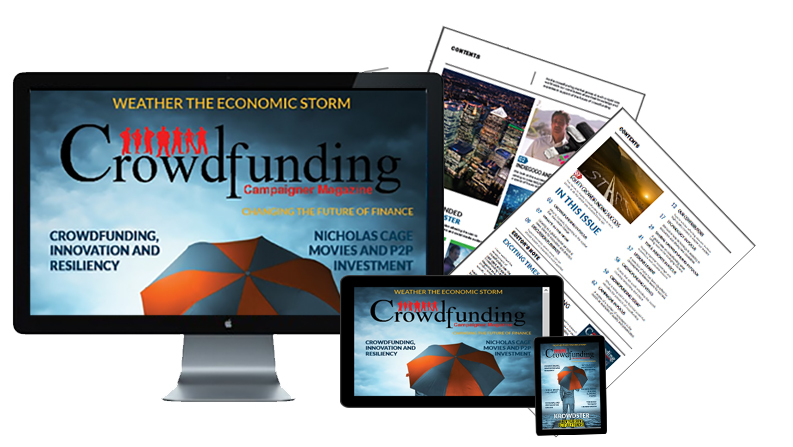 Join Crowdfunding Campaigner Magazine and share your knowledge and experience to help in defining what makes a successful campaign.